About Us - Anderson Consultants Inc. Here at ACI we are a totally independent natural gas and electric consultation company; we have no monetary ties to any supplier. With 38 years of experience and leadership at work for you, you have the peace of mind that the company you trust to help manage your programs truly knows the industry. Our comprehensive, low cost fees are not only less than our competitors but we offer more services for your dollar as well. Our strategic energy purchase solutions combine *no-margin energy quotes with continuous market research and analysis to ensure that you buy at the right time to suit your budget and fiscal goals. We are capable of operating in any deregulated state (Click here). We work directly for YOU in setting up, monitoring and managing your natural gas and/or electric purchase programs and offer energy efficiency solutions in some markets. 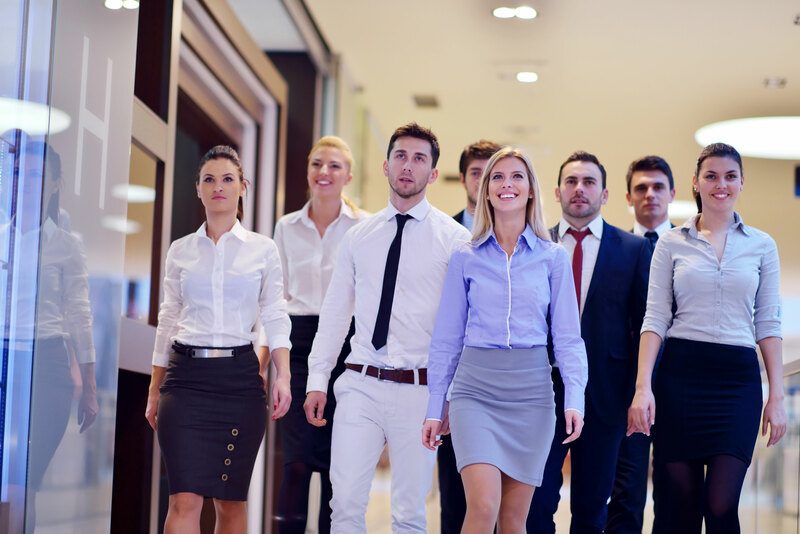 so you and your staff can do what you do best — run YOUR business. ACI is not a brokerage. We have no monetary ties or margins paid to us by any supplier. We are a full service consulting firm dedicated to helping you manage your program Click here. Most people would not buy stocks on their own. 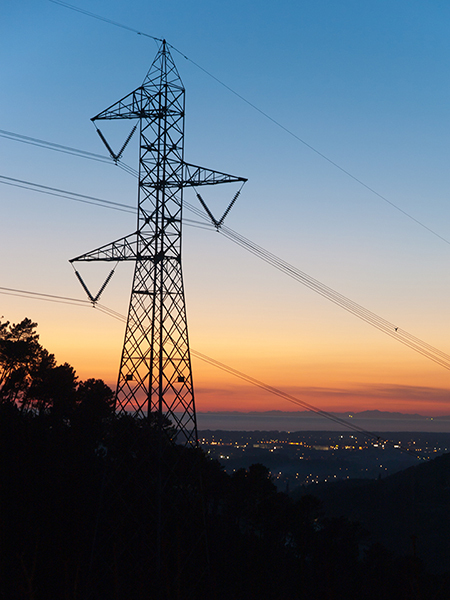 Why take the same risks with something as complex as utilities? If you can not look at your utility bill and understand the charges in detail, then you need us! We receive our compensation from you through a negotiable consulting fee. We also structure our fees from the start to beat our competition. Kent Anderson received his B.S. degree in Chemical Engineering from Missouri S&T (formerly University of Missouri – Rolla) in 1972, and received his Engineer-In-Training in 1973. He completed and was awarded his Professional Engineers license in 1976 for Illinois. Kent’s work began in 1973 in a major industrial facility and he held various positions including staff engineer, laboratory manager, technical services director, research manager, and energy buyer. In 1983, Kent researched and directed the industrial company where he was employed to be one of the initial Illinois natural gas transportation customers on Panhandle Eastern and CIPS. In 1986, Kent began his career in the Energy field as a marketer of natural gas throughout Illinois, Missouri and Iowa for AmGas, Inc., which is now part of MidAmerican Energy. Kent built up a support team supplying natural gas to over 250 commercial and industrial, education and government customers. When Electric became deregulated in Illinois in 1997, electric supplies were added. In June 2000, Kent left MidAmerican and started Anderson Consultants, Inc. (ACI), an independent, Energy Consultant. ACI used the considerable knowledge and experience that had been gained in the industry to provide superior customer service to energy clients, while assisting them in reviewing and procuring energy supplies. Usage profiles, budgeting, forecasts, hedging, and risk management were offered. Many of the former clients decided to align their facilities with Kent and his new consultant company, and extra-ordinary customer/supplier/vendor relationships were developed. Fifteen years of successful customer service has allowed the company to grow and expand. 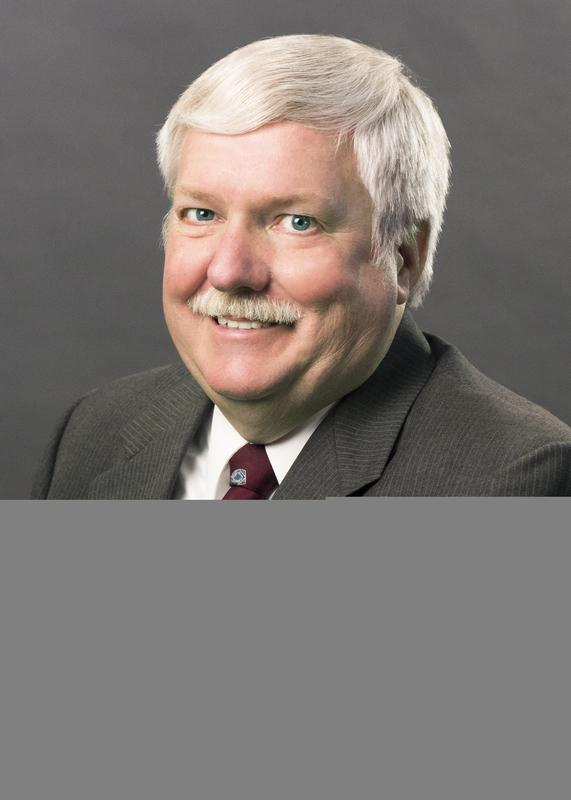 Kent Anderson is past president of both the Western Chapter of Illinois Society of Professional Engineers and the Quincy Exchange Club. He is also a member of the Quincy Area Chamber of Commerce, and an Ameren ActOnEnergy Ally. Kent is married and has 2 adult children. He enjoys golf, gardening, traveling and being with his family and three grandchildren. 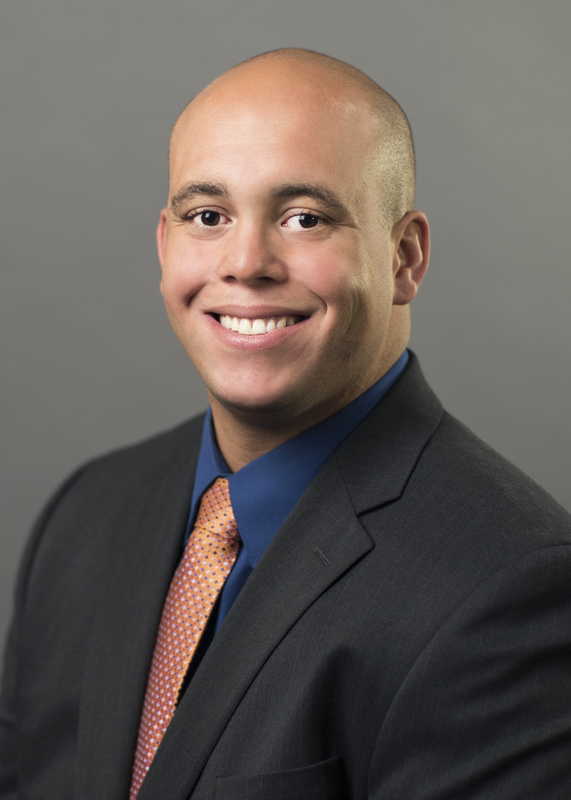 Matt Anderson joined the ACI team in December 2013 after serving six years on active duty in the United States Army. As a member of the Army’s intelligence branch, Matt developed and brings to the company a unique set of analytical and interpersonal skills. Our customers enjoy working with Matt because of his great hard working and go-getting attitude. Matt adapts his analysis and recommendations to meet the needs of each individual client truly making the customer feel like he is a member of their own staff. Matt can also handle a very heavy workload as he is successfully managing our customers, expanding our product offerings, and maintaining our marketing presence throughout our local area. Matt is responsible for the development and launch of our residential program “Budget My Bill”. Matt’s past military history gives him an exemplary set of values that he lives and works by which our customers know and see on an almost daily basis. He is loyal to his customers and places their interests as his top priority. We are happy to have this invaluable member on our staff and our customers express the same. Please see our CONTACT US page to have Matt contact you about our services and how he can make your experience with our company great for years to come! Bryden Cory serves as an ACI Energy Consultant. He previously was in private practice as an attorney, a litigator specializing in the areas of civil rights defense and labor/employment law. He received his B.A. from Indiana University and J.D. from the Indiana University McKinney School of Law. Bryden is a Quincy, IL native and currently serves as a Director of the Quincy Hospitality House, and is a member of the BSA Mississippi Valley Council Sporting Clays and QHS Basketball Thanksgiving Tournament Committees. Our team members use a combined 36 years of experience to communicate with suppliers to help you receive the best prices, issue resolution, and overall program management year after year. Our comprehensive approach allows your electric and gas programs to change as you change and grow as you grow which is an important decision point when choosing how to manage your utility and efficiency programs. We not only have customers, we build relationships geared to last. In order for us to have survived for the last 15 years we have had to. We develop programs and analyze the data that you want us to. We don’t send out cookie cutter analysis occasionally in the mail. We provide you what you need when you need it at any point throught our relationship. Our employees have not only worked on the sales and marketing side of the desk but have also been in the field involved on the corporate purchasing side and our President was one of the pioneers in the area in the state of Illinois. When we say that we make recommendations with your interests in mind, we mean it. What are the benefits of a consultant? Using a consultant for your natural gas and electric programs allows you to focus on building your business while we focus on finding the best deal and ensuring that your programs are being actively maintained. The deregulated electricity and natural gas markets are volatile and confusing commodities where pricing changes on an hourly basis. We monitor wholesale markets constantly to ensure that our clients purchase when there are dips and hold when the market trends upward. Are all quotes I get from Alternative Electric and Gas Suppliers the same? No. Many suppliers will offer solicitations in different ways to make their products appear cheaper than their competition. This can cause some shock when you start receiving bills with charges higher than you were expecting when you signed the contract. We ensure that the proposals (offers) we procure for you are structured identically, so you can be sure that you are looking at the identical products for a fair and honest comparison. We also check all the quotes we receive for accuracy and that they meet your expectations before we pass them along to you. How is ACI compensated for services? The majority of our competitors in the marketplace claim that they have no up-front costs, you pay them nothing, or some variation of that. The truth is that their compensation comes from the supplier as a cost imbedded into YOUR energy price. This makes us question whose interests these competitors have in mind when the supplier is paying them. Our compensation comes from our customers with no margin provided to us from any supplier. Whether you use more or less…. We get paid the same amount. This makes our customers happy for a few reasons. It allows us to legitimately provide the lowest prices available from our suppliers. Our customers know exactly how much our fees are without any calculation since they are not tied to your usage. Transparency – We leave no questions or doubts in the minds of perspective customers when we leave a meeting. Can I request electric quotes myself? Yes, you can request quotes from alternative suppliers directly. This is where it gets difficult… Each supplier offers different products and pricing options that can get confusing quickly or leave you unhappy when you start receiving bills. Several customers may not know the components of an electricity quote (Energy, Capacity, RPS, Transmission and Ancillary, etc.) to ensure that they are looking at identical quotes. Anderson Consultants, Inc has been in existence for 15 years and puts 34 years of industry experience at work for our customers. As an ACI customer, you have the peace of mind knowing that you are receiving the correct information you need to make a calculated decision that could affect your bottom line. What additional fees are incurred by switching suppliers? None of the suppliers that we deal with have any fees for switching as long as you complete the terms of any current agreement that you enter in to. The only time you might incur a fee is if you attempt to terminate an executed agreement early (usually known as an “Early Termination/Cancellation Fee). This usually does not come into effect when concerning disconnection of certain meters or accounts if you close a location or a business depending on the amount of your load you are dropping or moving. In any case, always refer to the specific terms outlined in your current agreement. How will my utility bill be affected when I switch from their supply? Most suppliers have two billing options available known as (1) Single Billing (2) Combined Billing or use a similar terminology. Combined billing means one of two things. Option 1 – Your supplier will receive your charges from the utility and invoice you for both so you only receive one bill. Option 2 – Your utility will receive the supply charges from your supplier and invoice you for both so you only receive one bill. Single Billing keeps the two invoices separate so you will receive your utility charges from your utility and your supply charges from your supplier. We usually recommend Single Billing for our customers unless you have a great number of meters and accounts. This allows you to see the charges as they are billed from their respective sources so you know that you are being billed properly. Is a fixed price my only option? No, each supplier has different product offerings that structure the price you pay differently. We weigh those options with you based on the current operations of your facility to ensure you will be happy with the structure and to save you the most money.